Juice is the king of my diet. 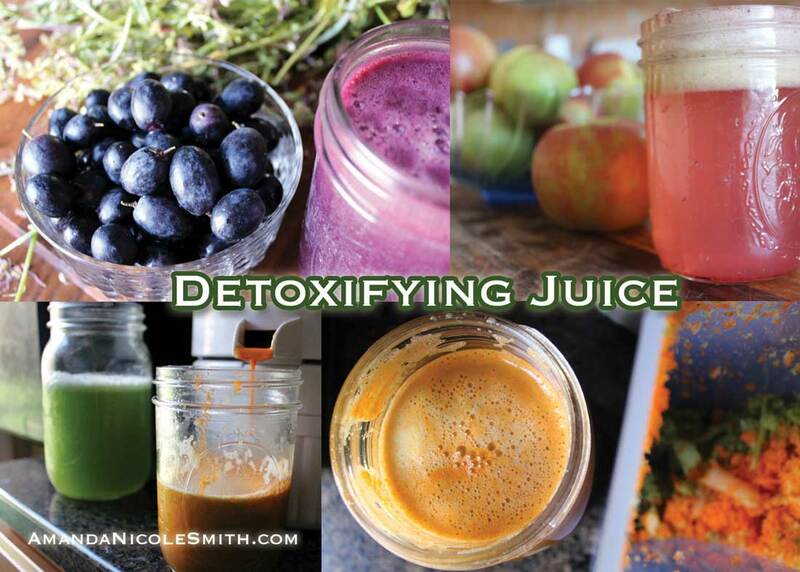 I juice for breakfast and lunch very often throughout the week mainly because it’s really easy. It’s also a great way to eat veggies I don’t particularly love to eat raw, and definitely not that much of at one time. Aside from being extremely easy, juice makes me feel light, full and focused. I try to adhere to 80% alkaline to 20% acidic or at least 60:40. Basically acidic foods are cooked and processed foods. Alkaline foods would be fresh fruits, sprouted nuts and veggies; especially greens. I’m not calculaing percentages of anything, I just try to put a higher ratio of raw greens at every meal or if I’m having a cooked meal for dinner I’ll juice the whole day. Juicing is the easiest way for me to eat more alkaline foods which keeps the immune system functioning properly. I also try to balance out my week so I’m not juicing every single day. Normally I’ll juice for breakfast and lunch Monday, Wednesday and Friday. On the other days I’ll eat fiber rich fruits, vegetables, nuts and seeds and make them into a healthy replica of my favorite recipes. Juicing in the morning makes me feel my best, it’s no secret and my body knows it. Even if I have a healthy bowl of sprouted buckwheat cereal, it’s healthy but it’s no match for juice. When fruits and vegetables are juiced all of their vital nutrients and minerals are readily available to be assimilated into the bloodstream. By taking out the fiber you give your digestion system a break, since it’s mostly working in overtime while we sleep trying to process yesterday’s meals. The heavier the foods you eat in the morning, the more energy you’ll exert digesting food which can leave you feeling tired by lunch time. Also here’s an experience I’d like to share. Never drink juice after a solid meal, it normally results in an upset stomach, gas and other stomach problems. It’s best to drink juices or smoothies on an empty stomach to avoid problems. Here are some of my favorite juices! When I juice for breakfast I juice all kinds of fruit. I usually fill up a pint sized mason jar. 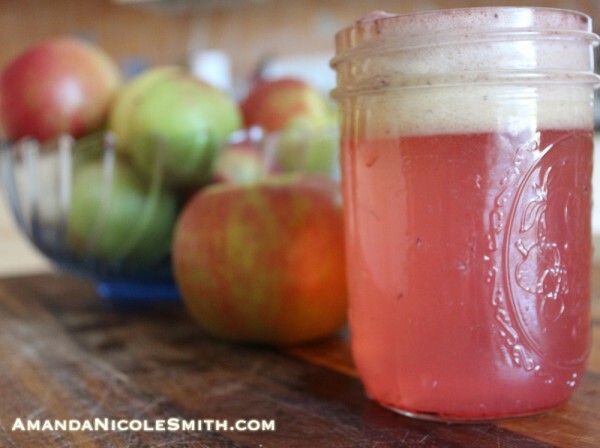 Right now I’m juicing apples, concord grapes and pears almost everyday because the farmers have an abundance. I love this time of year! Juices for lunch are mainly all veggies but sometimes I’ll add a fruit to sweeten it up. I normally drink a quart sized mason jar. I do have to say it took me a while to even try vegetable juice; it just didn’t sound very pleasing to me. When I finally did try it though, I became instantly hooked! Now I’m always experimenting with different mixed juices. A cool refreshing drink with a subtle sweetness. 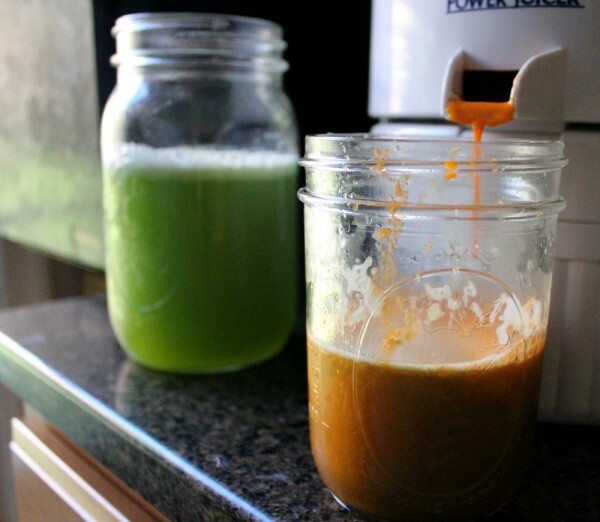 Juice all veggies through a centrifugal or masticating juicer. Coconut is my juicing miracle ingredient. If you have ever tried a wheat grass shot then you know it tastes awful…but If you mix that shot with some coconut water…Oh my heaven. I could drink 3 shots and the coconut would still make it taste good. Speaking of awful, celery is not my favorite vegetable but it’s good to eat a variety of different produce to get the wide variety of nutrients, vitamins and minerals. 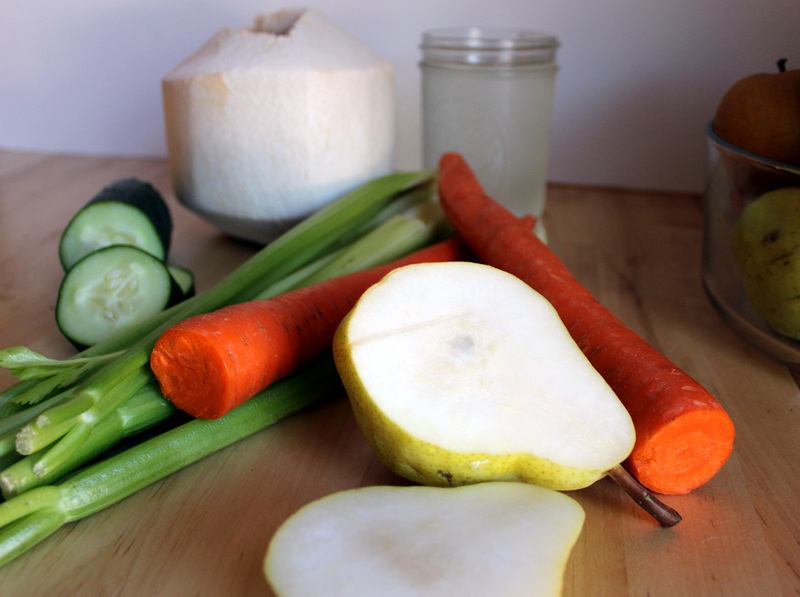 So I found a way in which I could eat celery all day…mix it with coconut water! I then add in whatever other veggies I have, and there you have it a delicious juice! I’m constantly experimenting, throwing on hand ingredients into the juicer and crossing my fingers hoping it tastes good and it usually does. Well there is a way to still enjoy juice without a juicer. This may not be the easiest way to juice but it’s a way and I did it a couple of times before I got a juicer. I would blend all of the ingredients in a blender with a little bit of water and strain it through a fine wire strainer or a cheese cloth. Then I would squeeze the pulp with my hands to get all of the excess juice. This works really well when trying to blend wheat grass or any other leafy green because a centrifugal isn’t efficient at juicing greens. 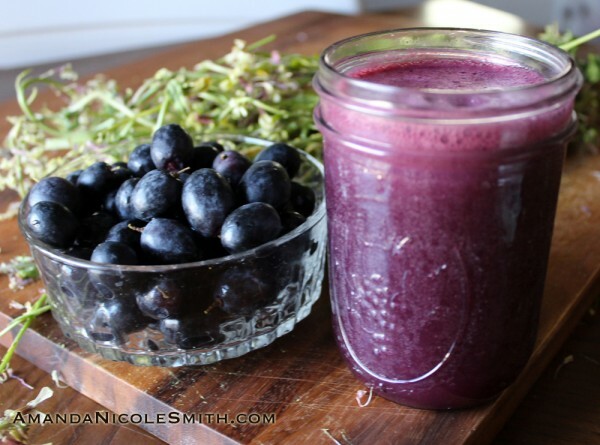 Another way to get your fruits and greens in large doses is by making smoothies. They are full of fiber and nutrients that will keep you satisfied for quite a while. I’ll save my smoothie recipes for another time. Thinking of buying a Juicer? If you are thinking of buying a juicer then I recommend buying one from amazon or checking your local thrift store; that’s where I found my Jack Lalane for $7, pretty much brand new. 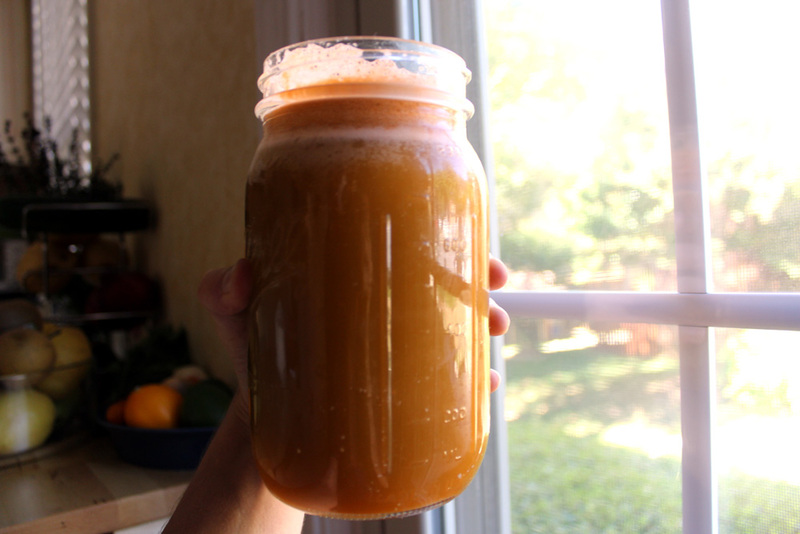 The best juice you can make is with a cold press or “masticating” juicer. I have a centrifugal juicer at the moment which isn’t ideal but it works for now!